With the Super Nintendo Classic still set to be released on September 29h, it looks like the Japanese gaming giant is already looking for to the future if a recent European trademark filing is a hint of things to come, according to a report stemming from Polygon. On July 18th, Nintendo filed four graphical trademarks with European Union Intellectual Property Office, with each showing off a simple black-and-white piece 2D piece of line art representing a Nintendo console or controller. The most intriguing one is the Nintendo 64’s (N64) iconic gamepad. The other two trademark filings are for a classic NES controller and SNES controller. If these simplistic icons look familiar, you’re not wrong; they closely resemble the somewhat abstract artwork Nintendo used on the box of its ‘Classics’ line of console, including the NES Classic and the SNES Classic. While this may be extrapolating a little too much, it’s possible this trademark filing could be an indication Nintendo is working on an Nintendo 64 Classic Edition. It’s important, however, to note that trademark filings don’t necessarily mean a product is already in development, especially considering the SNES Classic isn’t even available for pre-order yet in North America. Nintendo abruptly cancelled the NES Classic’s production in April despite the console still being available in short supply. The Japanese gaming giant says that the production issues the company suffered from with the NES Classic, won’t be an issue with the SNES Classic, claiming that it will produce ‘significantly more’ consoles. Classic N64 titles like Perfect Dark, Super Mario 64, Mario Kart 64, Diddy Kong Racing and The Legend of Zelda: Ocarina of Time would fit perfectly on the console if it ever does exist. 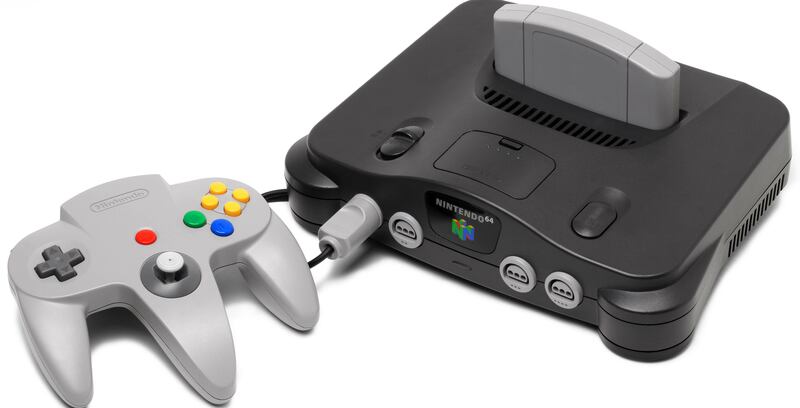 What games would you like to see on the Nintendo 64 Classic?